Life is too short for clean fingernails, come play in the dirt with us! Groundcovers Greenhouse is always looking for hardworking, positive, reliable, self-motivated individuals to join our team. Do you have a passion for plants or just want to learn more? Would you thrive in an upbeat, fast-paced, service focused environment? If so, Groundcovers Greenhouse is the place for you! We are a locally owned and operated garden center located near I25 and Colorado Blvd. 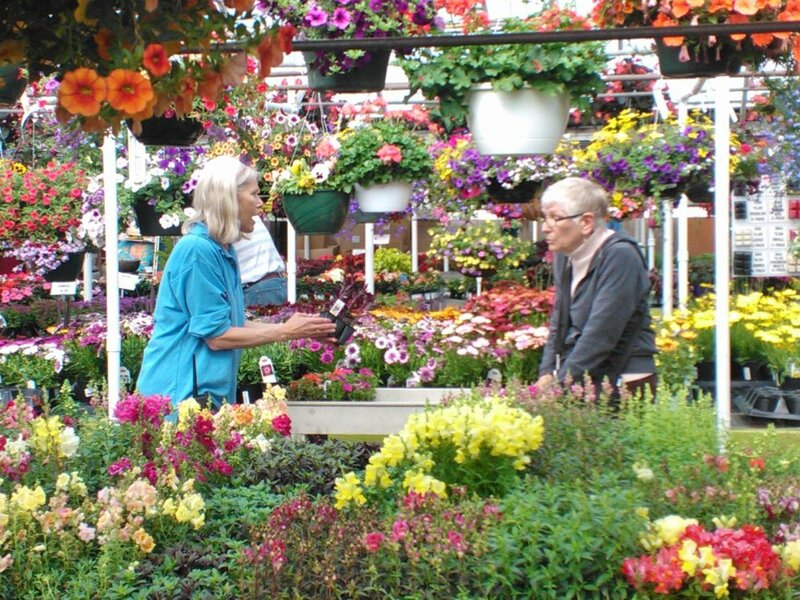 We are seeking both full and part-time associates for all departments (cashier, greenhouse, nursery & general labor). Experience is helpful but not required, however pay scale will vary depending on your experience level. Come fill out an application and stay for an interview. We are located at 4301 East Iliff Ave which is 3 blocks east of Colorado Blvd and 2 blocks south of Evans Ave. Easy access to bus and light rail.